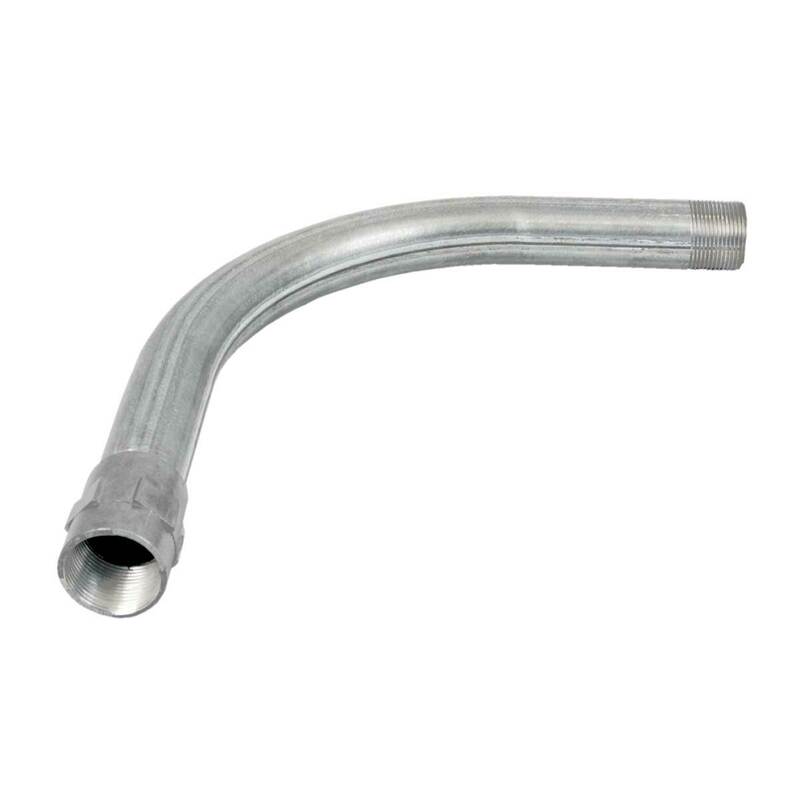 Elbows are fitted with a connector on one side. 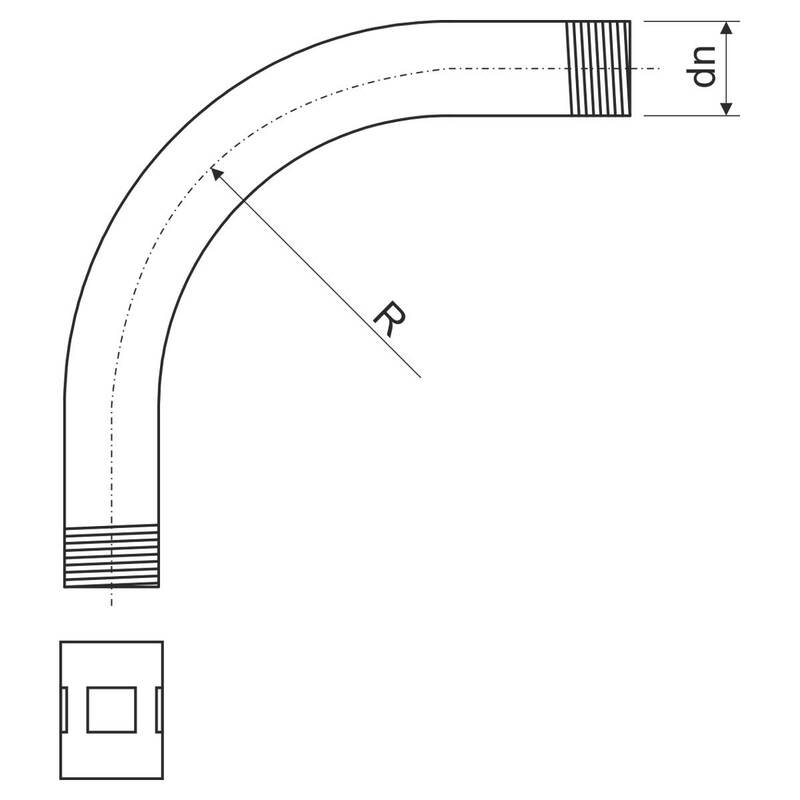 For connection of ČSN elbows and pipes it is necessary to order couplings, which replace the already supplied couplings, supplied with elbows and tubes. You find more information in the catalogue Systems with maintained functionality in fire.